817 Idlewood Drive, Greensboro, NC.| MLS# 914078 | North Carolina Farm and Vineyard Specialist Patria Properties Inc.
GREAT OPPORTUNITY! 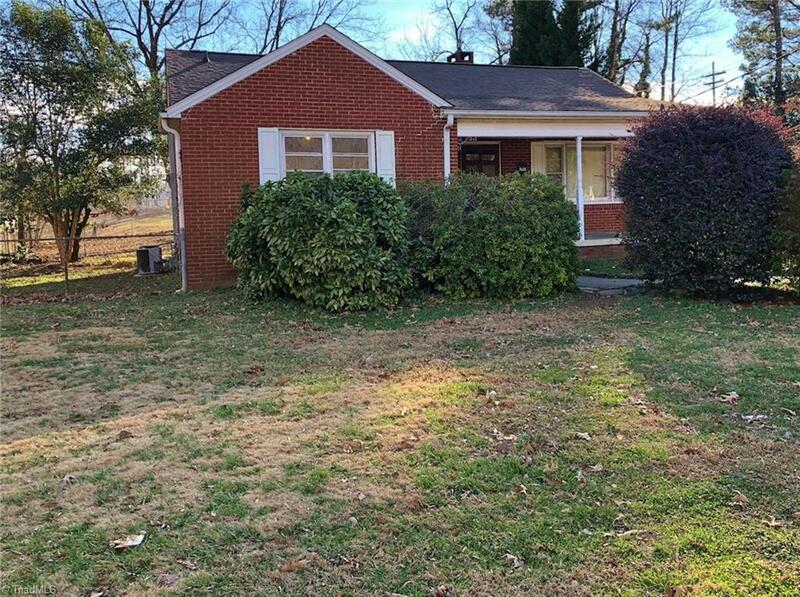 Brick ranch in great location! New roof and water heater in 2016. New air conditioning 2015. New flooring in kitchen, hallway, & bedrooms. New insulation. Tile Shower. Hardwood flooring and wide baseboard trim. Fireplace in master bedroom. Nice size front porch & fenced backyard. Convenient to downtown, theater, restaurants, hospitals. Fridge can stay!